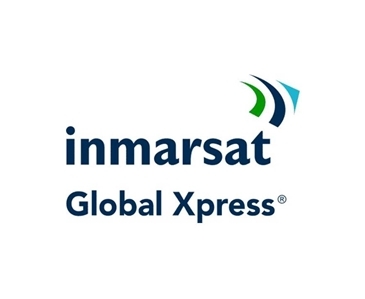 Stay connected wherever you are on the planet with Inmarsat’s award-winning land service, BGAN (Broadband Global Area Network). 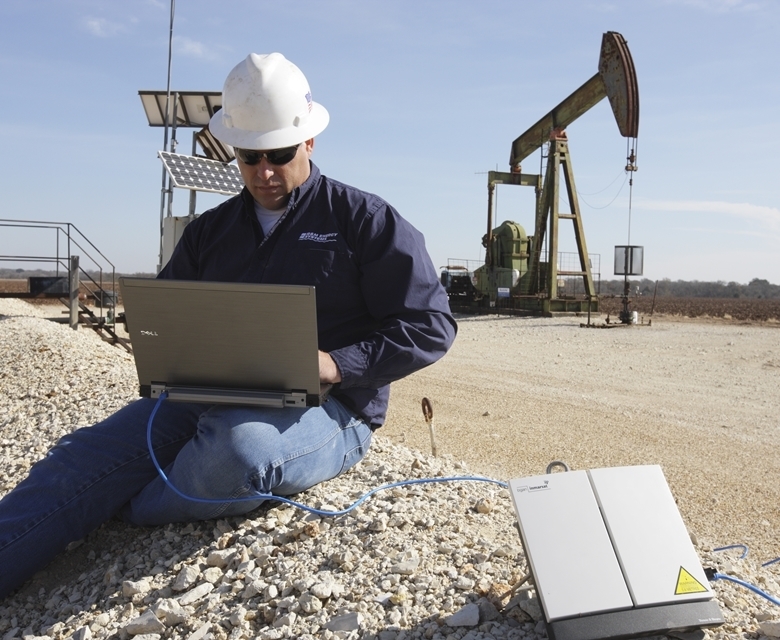 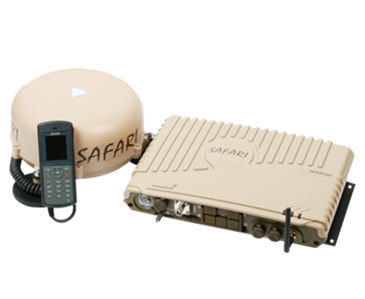 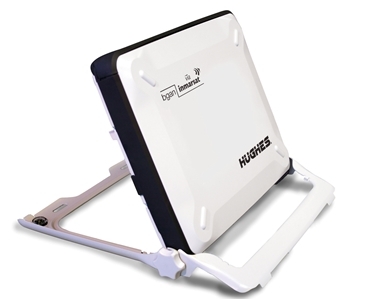 BGAN provides simultaneous voice and broadband data, and is the service of choice for many people working in remote areas that have little or no terrestrial connectivity. 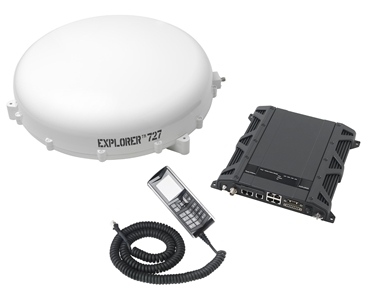 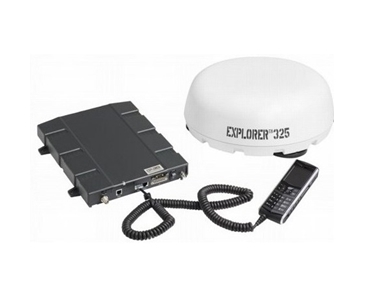 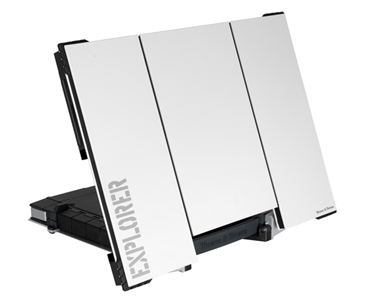 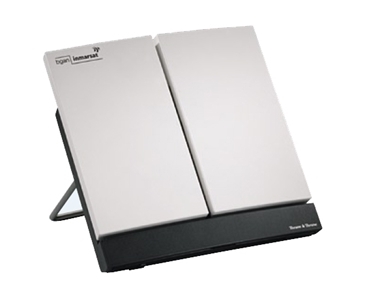 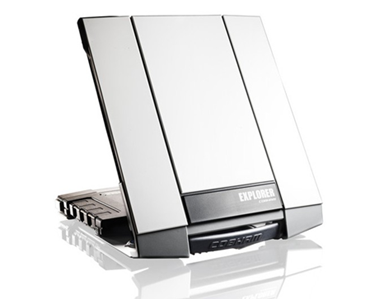 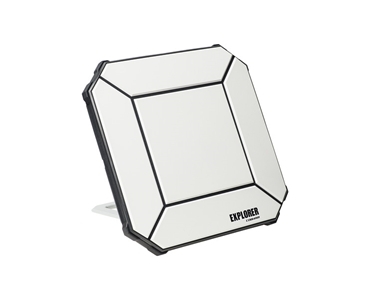 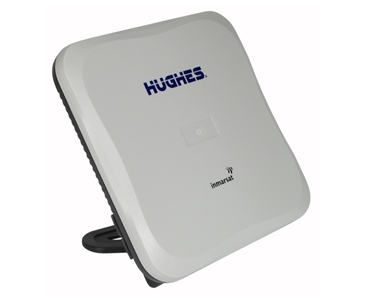 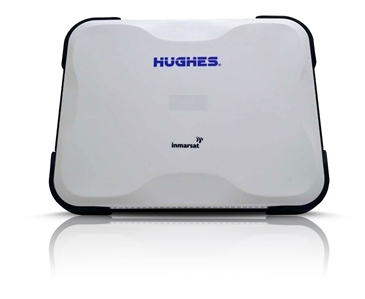 A range of vehicular and portable terminals such as the compact Cobham Explorer 510, are available to use with the BGAN service, including the new Explorer 710 and Hughes 9211 designed for the revolutionary BGAN HDR streaming service, which offers unprecedented data speeds.